NB! Beer can only be shipped to EU countries due to customs duty. 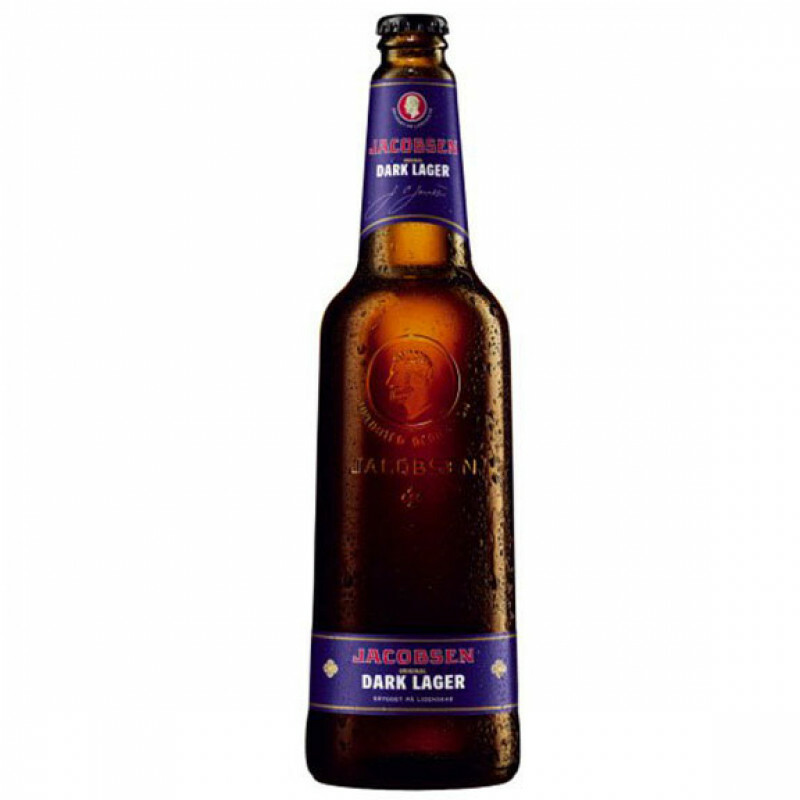 Jacobsen Original Dark Lager is brewed on the oldest recipe in the Carlsberg archives - JC Jacobsen’s original recipe of 1854. 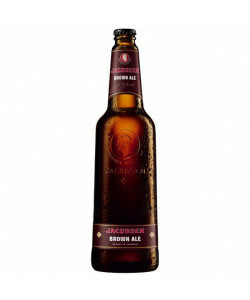 To re-create the original recipe, the Jacobsen Brewhouse focused on one of the key ingredients in beer - water. 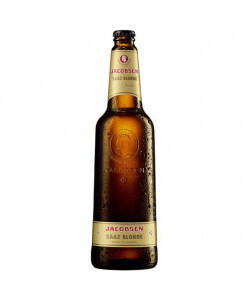 Water highly influences the taste of beer and by analysing the water used in Jacobsen’s time, an exact copy of his original ingredient was created by adding salts and minerals. The main raw material is Münchenermalt from Germany but a "floor malt" from England is also added, just as was done in the 1850's. The beer is fermented at low temperature to give a special mild and rounded caramel flavour. With its clear bread, malt and caramel aromas, Original Dark Lager is excellent with the uncomplicated Nordic kitchen. Serve the beer with barbequed or roasted meat or vegetables. It also goes well with cheese, lasagna, pizza or bread.